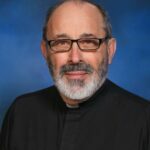 Welcome to the website of St. James the Apostle Church in Springfield, N.J.! In whatever way you found us, or for whatever reason, we are glad you did! Pope Benedict XVI, in speaking about the internet and computer technology, once said: “New technologies allow people to meet each other beyond the confines of space and of their own culture, creating in this way an entirely new way of potential friendships.” In this spirit we welcome you to our website in the hopes that you will come to know a little bit more about our parish family, that you will find here what you are seeking, and in some mysterious way God will touch your heart through something you may discover here. RIDES! FOOD! GAMES! MONEY WHEEL! “All you can ride” bracelets $25 Tuesday, Wednesday, Thursday 6:00-10:00 p.m. 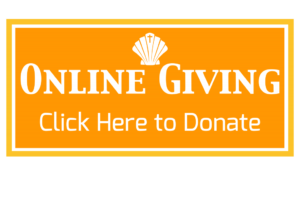 Recently our parish upgraded to a newer version of our online giving program. 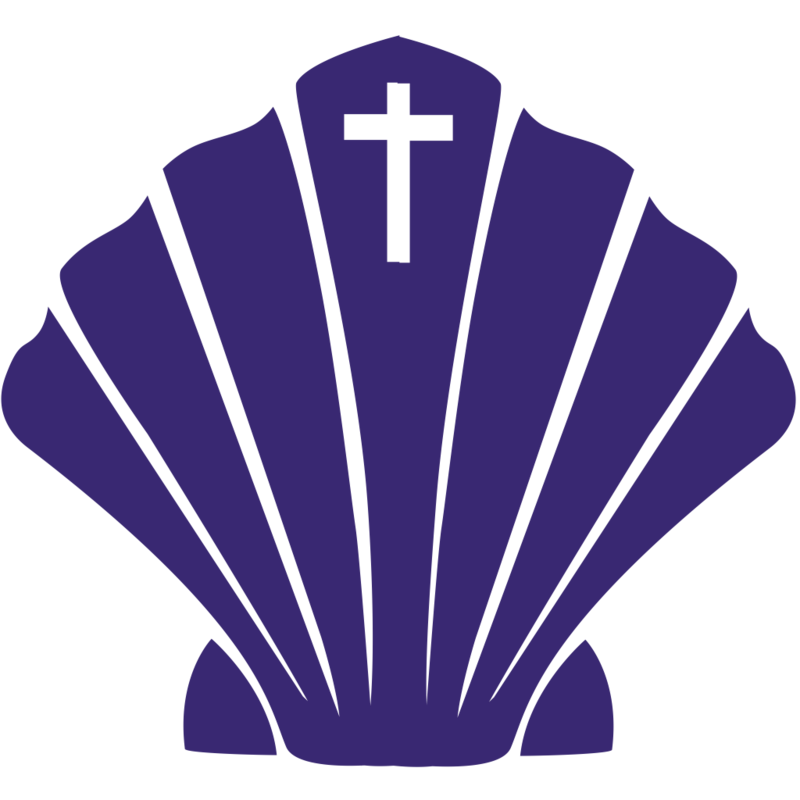 Anyone who currently contributes through our parish online giving is asked to go to our website to create a new portal and cancel their old account. Click on the Online Giving icon to create a new portal account. 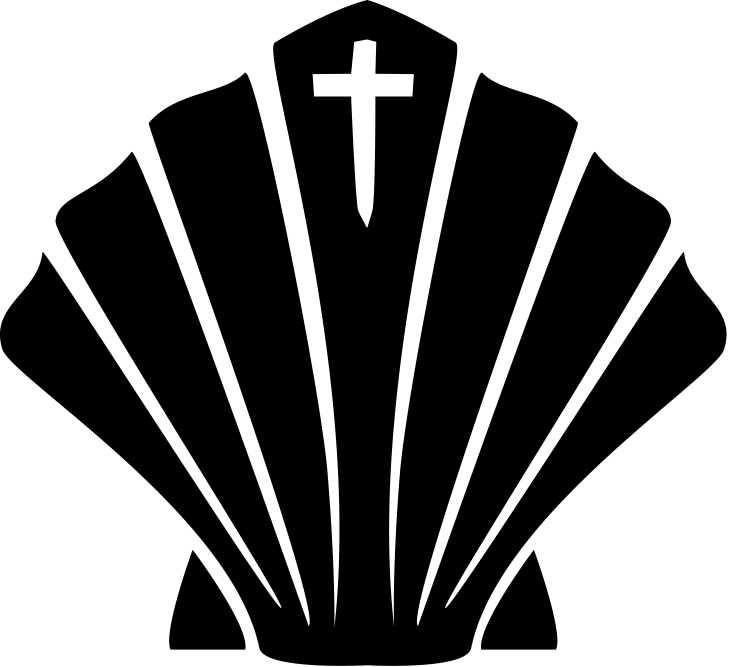 Do you want to join a ministry in our parish and don't know who to contact? Click on the link below to fill an online form. 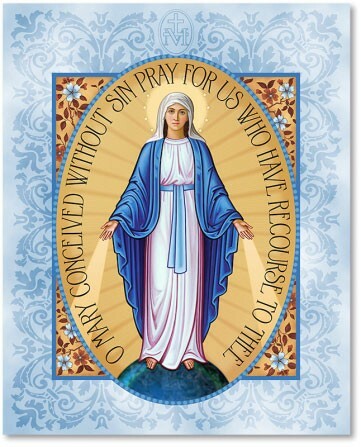 The Blessed Mother needs you! There are only a few faithful parishioners who get together every Monday for a weekly Rosary, Novena & Benediction Service. Will you be one of us? In these tumultuous times, we all need more prayers not less! Can you give 45 minutes each week to praying the rosary on Monday nights starting from 6:45-7:30p.m? Now more than ever, we need to come together as a faith filled community to practice & profess our faith. Everyone is welcome both young & old. Nothing from Wednesday, April 24 to Monday, April 29.